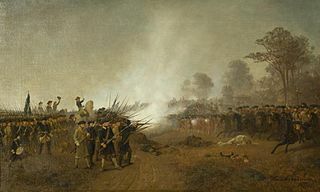 Wikimedia Commons has media related to 1706 . 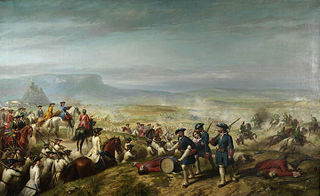 May 23: Battle of Ramillies. 1706 ( MDCCVI ) was a common year starting on Friday of the Gregorian calendar and a common year starting on Tuesday of the Julian calendar , the 1706th year of the Common Era (CE) and Anno Domini (AD) designations, the 706th year of the 2nd millennium , the 6th year of the 18th century , and the 7th year of the 1700s decade. As of the start of 1706, the Gregorian calendar was 11 days ahead of the Julian calendar, which remained in localized use until 1923. In the Swedish calendar it was a common year starting on Monday, one day ahead of the Julian and ten days behind the Gregorian calendar. 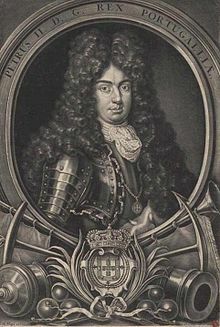 March 31 – The last Courts (parliament) of the Principality of Catalonia are finished; their dissolution is presided over by King Charles III of Spain. 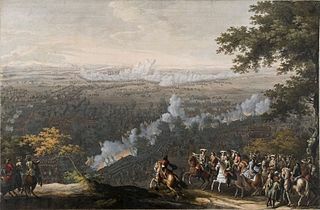 May 23 – War of the Spanish Succession – Battle of Ramillies: English, Dutch, German, Swiss and Scottish troops led by John Churchill, 1st Duke of Marlborough, defeat Franco-Bavarian forces in the Low Countries. 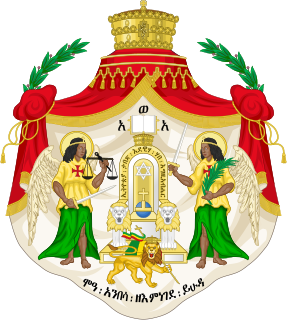 Tekle Haymanot I, was nəgusä nägäst of Ethiopia, and a member of the Solomonic dynasty. He was the son of Iyasu I and Empress Malakotawit. 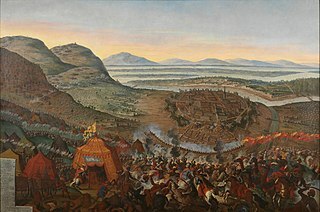 He is often referred to as "Irgum Tekle Haymanot" or "Tekle Haymanot the Cursed"
September 7 – War of the Spanish Succession – Battle of Turin: Forces of Austria and Savoy defeat the French. July 22 is the 203rd day of the year in the Gregorian calendar. There are 162 days remaining until the end of the year. The English Parliament establishes the first turnpike trusts, which place a length of road under the control of trustees, drawn from local landowners and traders. The turnpike trusts borrow capital for road maintenance against the security of tolls, and this arrangement becomes the common method of road maintenance for the next 150 years. Johann Heinrich Zedler was a bookseller and publisher. His most important achievement was the creation of a German encyclopedia, the Grosses Universal-Lexicon , the largest and most comprehensive German-language encyclopedia developed in the 18th century. ↑ Palmer, Alan; Veronica (1992). The Chronology of British History. London: Century Ltd. pp. 204–205. ISBN 0-7126-5616-2. ↑ "Icons, a portrait of England 1700-1750". Archived from the original on August 17, 2007. Retrieved 2007-08-24. ↑ "About Twinings - 216 Strand". Twinings. 2015. Retrieved 2015-02-13.